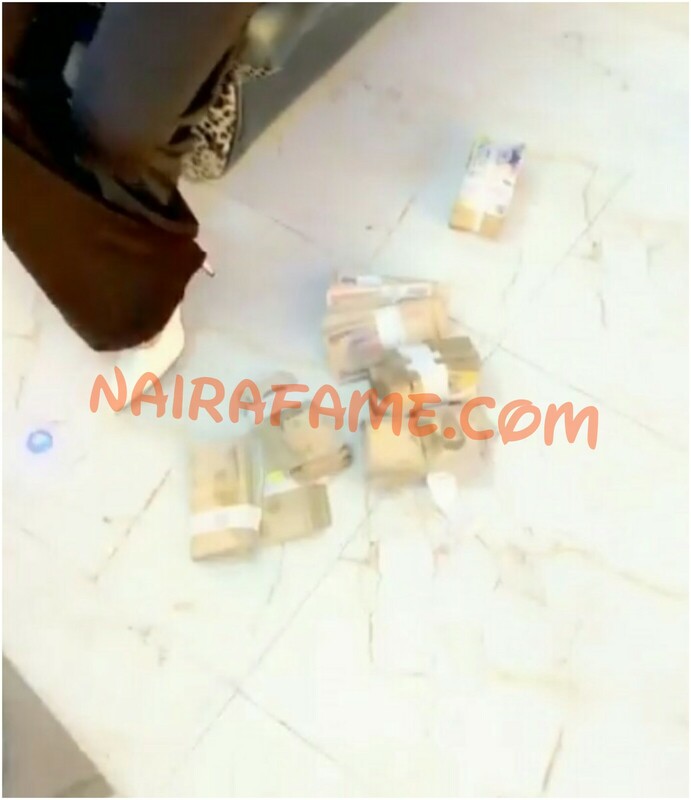 Bobrisky Flaunt 3Million Cash as He Prepare for Meeting With Nigeria Government Leader. Photos - NAIRAFAME | Best Entertainment Platform. 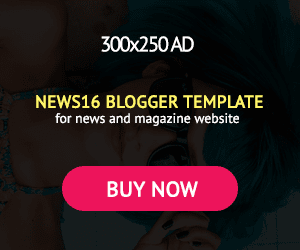 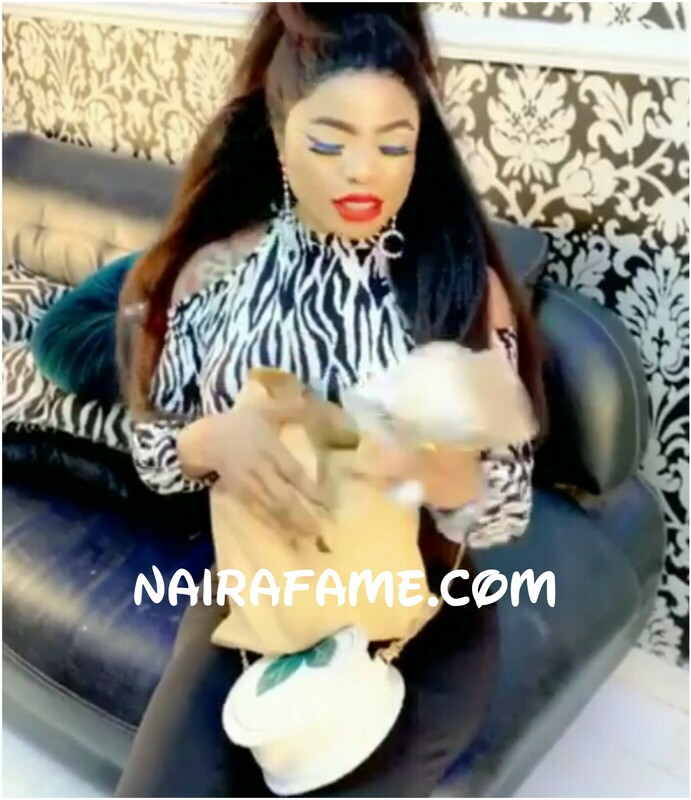 Nigerian internet personality and crossdresser, Bobrisky flaunts 3Million Naira Cash online as she prepares for meeting with Nigeria leaders in the government.